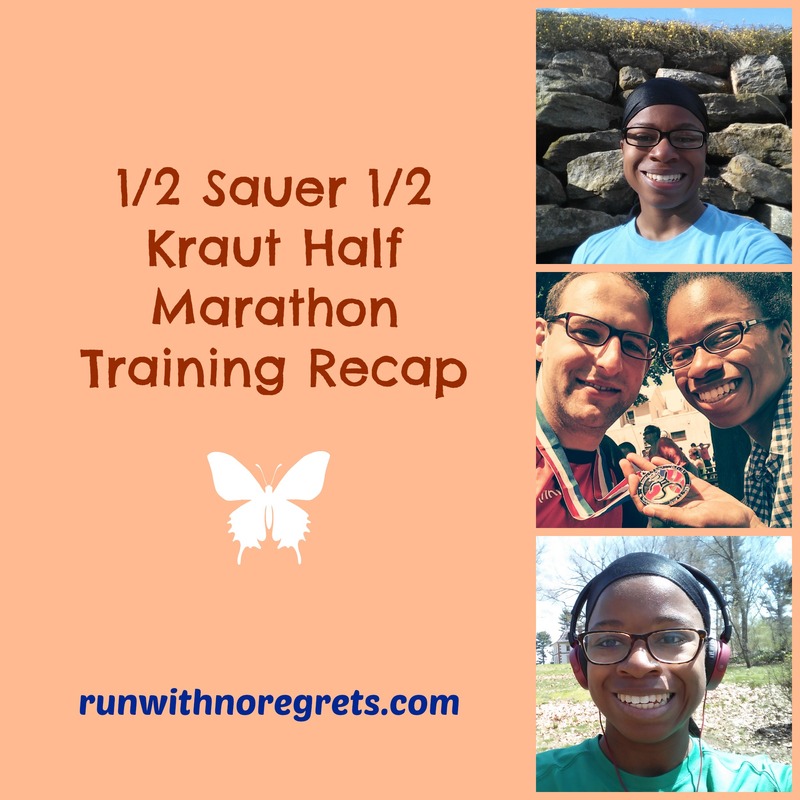 Recently, it occurred to me that I have about a month and a half until the 1/2 Sauer 1/2 Kraut Half Marathon. How is time flying by so quickly? This time last year, I was working with Coach Kristy, but we won’t be working together again until marathon training begins in August. So what do I do without a formal plan? Time to get on track! I’m linking up with Annmarie at The Fit Foodie Mama, Angelena Marie at Angelena Marie: Happy, Healthy & Balanced, Michelle at Fruition Fitness, and Nicole at Fitful Focus for Wild Workout Wednesday! Check out any of their sites for some awesome and effective workouts! Being the very goal-oriented person that I am, I really thrive when I’m running with a formal training plan. I really loved using the intermediate training plan provided by the Cherry Blossom Run and while I didn’t run 5 days a week, running 4 days a week worked really well for me. Now that that race is behind me, it’s time to get serious with a training plan again so I’ll be ready for the 1/2 Sauer 1/2 Kraut Half Marathon. 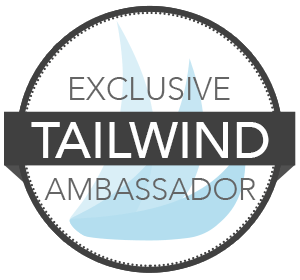 I wanted to find a plan that was a little bit more advanced than what you typically find online, yet at the same time I wanted to have a coaching element that was affordable. The timing couldn’t have been better because I found out about Jason Fitzgerald’s Team Strength Running program! I’ve been following Jason’s blog for a few years now and he has some fantastic resources about running and injury prevention. 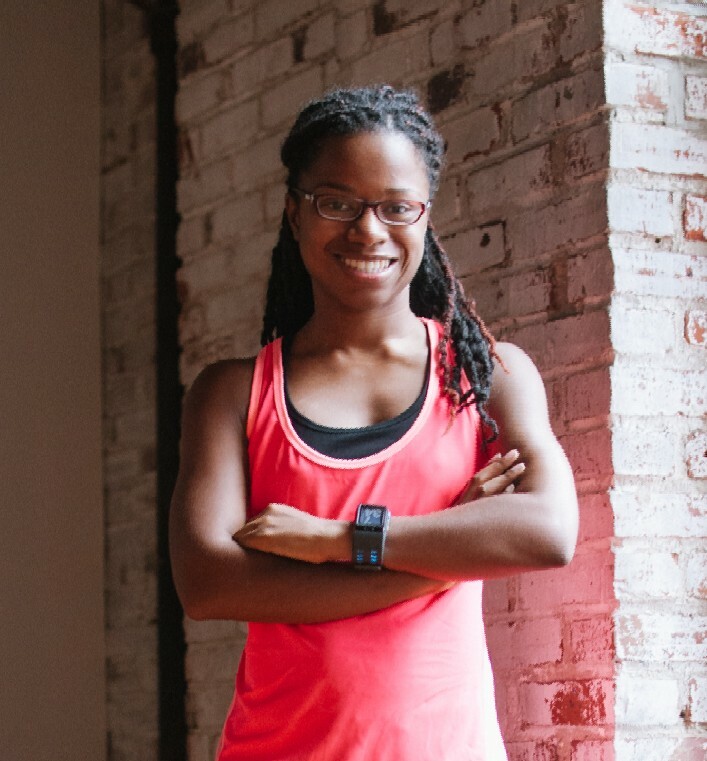 Being on his email list, I found out about the Team Strength Running program which has customized training plans, tons of workouts, and a community of runners that encourage and support each other. The 1/2 Sauer 1/2 Kraut Half Marathon takes place in early June in Pennypack Park in Northeast Philly. It’s a really beautiful course overall, but the hills are really steep! Hills are still my weakness, so I really want to prep myself and have a stronger race this year. I’m really looking forward to trying a new plan, and of course I’ll be telling you all about it these next few weeks! Wednesday 4/6: Weight training class after work. We mostly worked the chest and did some leg work. I hadn’t gone to class in several weeks so it was nice to be back! We always have a lot of fun. Thursday 4/7: Core and more class. It was a really great workout! We did squats, lunges (always my weakness), and tortured my core in various different ways. But I love a good challenge! Saturday 4/9: No running, lots of sleeping! Sunday 4/10: The Philly Love Run Half Marathon Relay, around 3.7 miles! Monday 4/11: Yoga class, much-needed for my hamstrings and calves! Then I went to boot camp which was a killer! We did a lot of cardio this week, used light weights, did 90 squats, and of course worked our core! Tuesday 4/12: I was feeling pretty sore so I decided to call it a rest day. But since the weather was so beautiful, I did a walk around my neighborhood for about half an hour. Wednesday 4/13: Weight training class right after work all focused on legs! That meant we had to do even more squats and lunges, plus use the machines to strengthen our quads and hamstrings. Thursday 4/14: I went to my first softball practice since I’ve joined the company league again. I almost caught 2 fly balls in the field and when it was time to hit, I was so much better at making contact! I still have a LONG way to go but I’m not as scared as I was a year ago (what a relief). Friday 4/15: Finally back to running! I went for 4 easy miles in my hood. It was a gorgeous day! Saturday 4/16: The Run for Clean Air 5K! I still can’t believe I did so well! Sunday 4/17: Long overdue for a long run, I went for 7 miles on the trail. I was able to keep it slow and continue to test out the New Balances. Monday 4/18: A fun yoga class with plenty of hip work. We learned the king pigeon pose which was really tough! Boot camp was also pretty intense and kept our hearts pumping! I’m extremely happy that I had 2 great races in the past week, but other than that, I really haven’t been running as much as I should be. This week is the kickoff of using the Strength Running training plan, so I am finally going to get things in gear starting today! I’m going to give Week 1 and Week 2 a B- due to the low mileage. I’ll be running a long run this weekend and before you know it I’ll be doing the Broad Street Run! It never ends!